Among his proposals is the plan to launch a business improvement district. This initiative comes ten years after Mayor Bloomberg began rezoning the area to create alternative workspaces for businesses affected by September 11th. Since Bloomberg’s rezoning came into affect, the area has seen positive growth with five new hotels, 5,000 apartments and roughly 7,800 new residential spaces set to come. 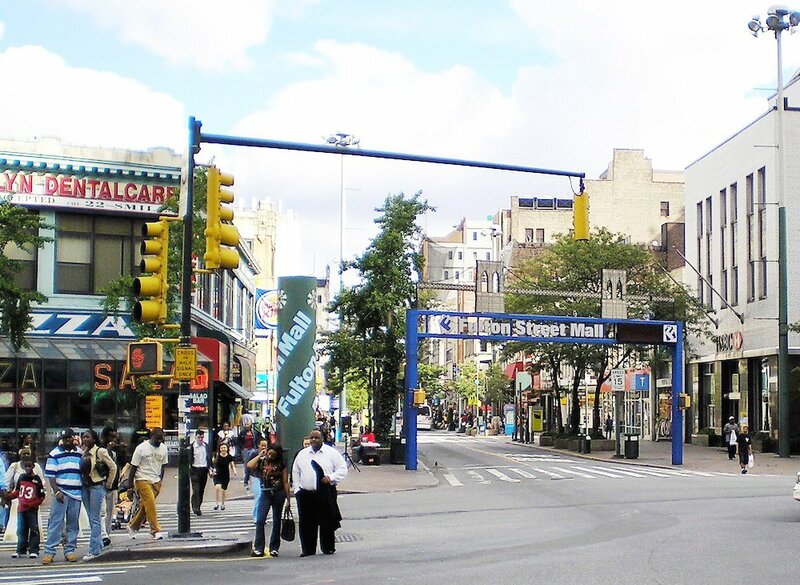 De Blasio hopes to build upon the positive results of that plan, launching a retail district that will promote the city’s already thriving cultural attractions, and creating a more cohesive neighborhood. 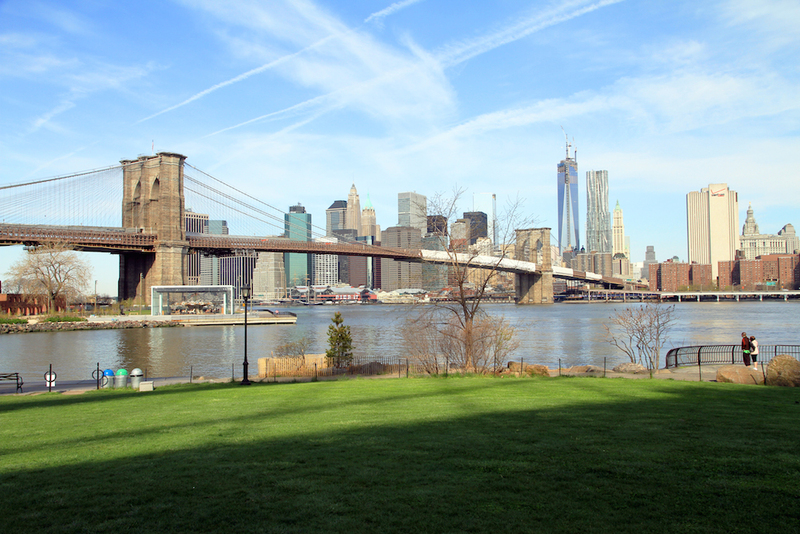 Another plan is to create the “Brooklyn Strand”, which would link several currently disconnected parks, plazas and greenways from Borough Hall to the waterfront at Brooklyn Bridge Park. There are also plans to widen areas of streets near the mouth of the Brooklyn Bridge, to create walkways and seating for pedestrians. Other initiatives the proposal includes are plans to create affordable workspace for companies and technology, and charging local landlords fees that would be used to promote neighborhood events. Additionally, the plan hopes to continue some projects initiated by Bloomberg’s administration, including building a park in Willoughby Square and reopening BAM Park. No word on the cost of this initiative, but it’s expected to be less expensive than Bloomberg’s $400 million rezoning price tag. The overall reaction appears to be positive, with one resident saying she welcomes the changes as long as the area doesn’t become a second Times Square. Amen to that.